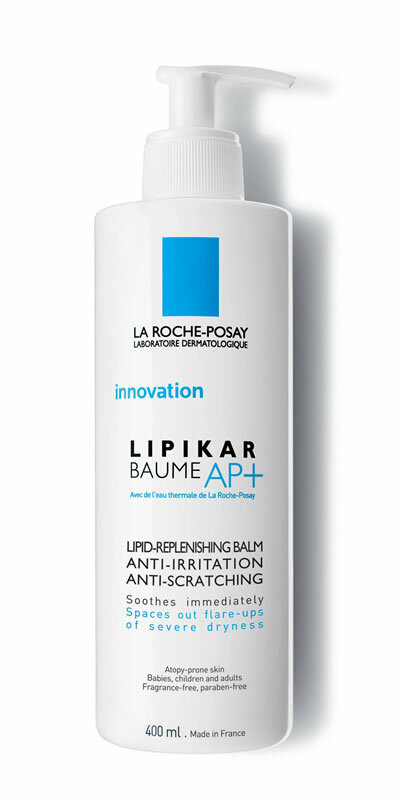 A soothing, lipid replenishing balm for itchy, dry skin. Formulated with 20% shea butter to replenish the skin barrier, and niacinamide to relieve itching. 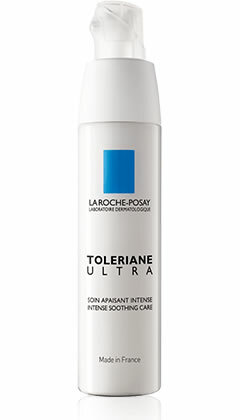 Includes La Roche Posay’s new and exclusive ingredient, aqua posae filiformis, which stabilizes the balance of the skins microbiome. Shown to space out flare-ups of eczema. Tested on babies, children and adults. Paraben and fragrance free. Use: Apply once daily or as needed on skin cleansed with a soap-free wash. Tailored for the body, suitable for the faces of babies and children. Daily facial care for intolerant or allergic skin types. Utmost tolerance and comfort due to the products minimalistic formulation. 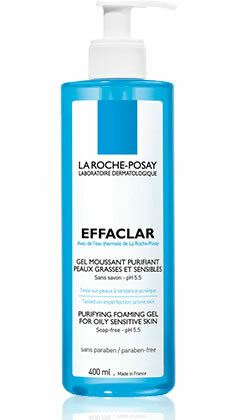 Includes nourishing shea butter, and La Roche Posay exclusive ingredient, Neurosensine. Combined with La Roche Posays thermal spring water, Neurosensine works to reduce cutaneous irritation mechanisms, soothing the skin. Air tight packaging allows the product to be free of any preservatives, in addition to being free of parabens, fragrance, colorant, alcohol, and lanolin. Non-comedogenic. Suitable around the eyelids. Use: Apply on face and neck morning and evening. Repairative lip balm for dry, cracked skin. 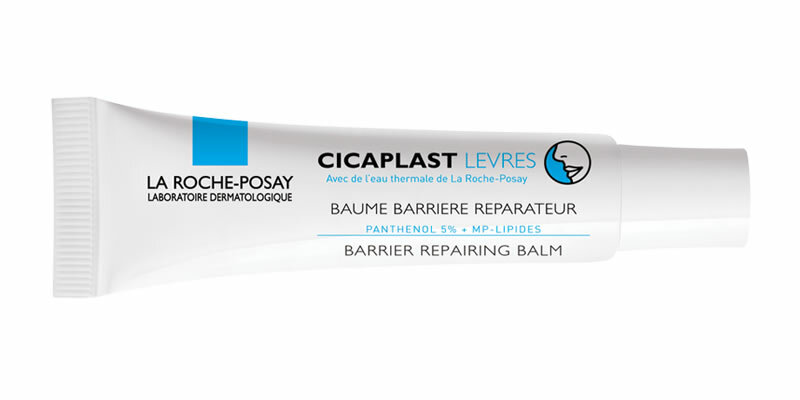 Formulated with MP-lipids which help to repair the skin’s protective barrier, and soothing panthenol. Suitable for ages 4 and up. A gentle cleanser that respects the skin’s natural pH balance. Formulated with zinc to purify the skin and remove excess oil. Soap, alcohol, paraben, and oil free. Best suitable for combination to oily skin types. Use: Use on the face and body with water to lather. Rinse normally.